Programming is winning the interest of most of the youngsters. Especially computer students are closely related to programming. 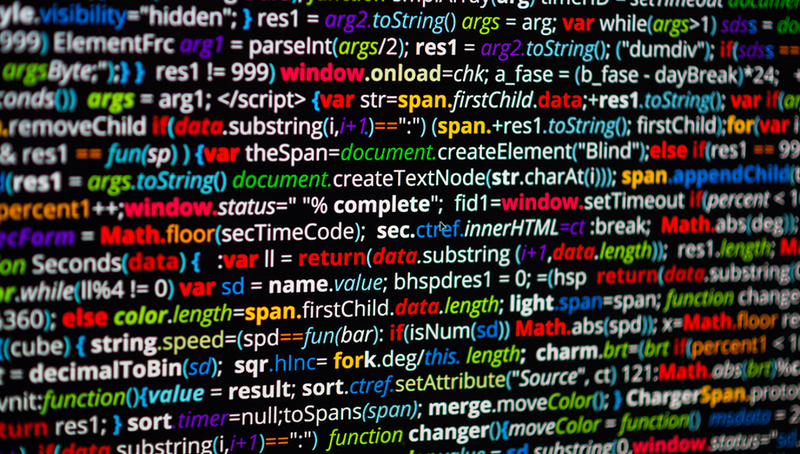 Coding is fun if you’re interested in it. Many of us want to learn different programming languages but we don’t know where to start learning? Yeah! we can find paid courses and buy books about different programming languages. But most of the programming lovers can’t afford those courses and books. They lose hope and skip learning. I’m not talking about the passionate ones. They never back off and always try to learn. But most of the people who’re just interested leave the interest when can’t find any free source. But never mind, here we’re with some free websites and apps where you can learn plenty of programming languages, web development, scripting langs etc for free. These sources are good for a beginner to start with. These sites and applications are completely or partially free of cost. 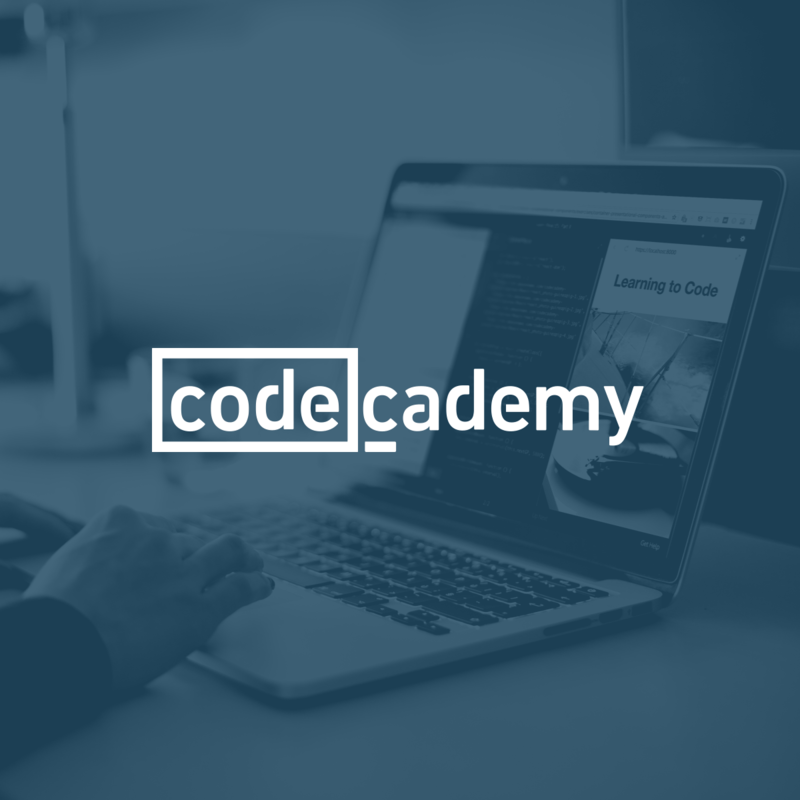 The first name in my list is one of my personal Favorite websites for programming is CodeAcedemy. This platform provides you with learning from the basic level. If you’re a novice and even don’t know what is Programming. The theme line of SoloLear is “Everyone can code.” And that’s what they actually did. Sololearn have made it easy to learn to code for everyone. 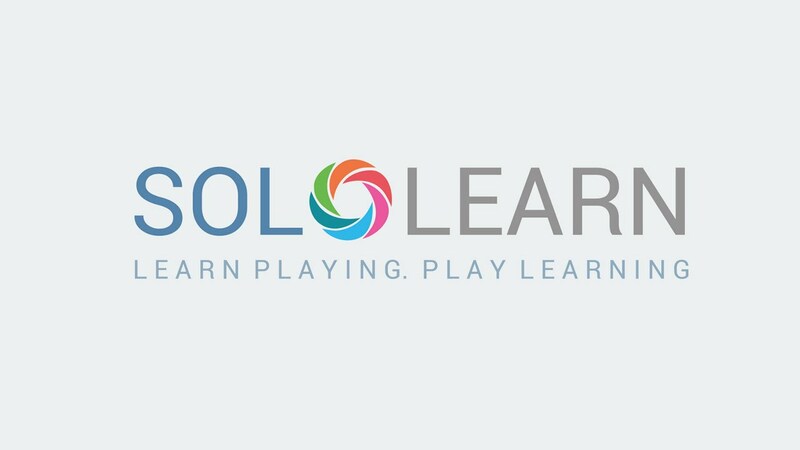 It’s not only a website but it also comes with an app in play store called sololearn. This platform is completely free and provides courses like; C++, Python3, Java, C#, Php, JS. JQuery, HTML, CSS, Swift, etc. This website is especially good for those who are interested in web development. It has tutorials about HTML& CSS, JS, XML, Server-side scripting with Php, Python, SQL, ASP etc. This site is good for novice learners. It is an educational website containing tutorials and courses, especially for students. 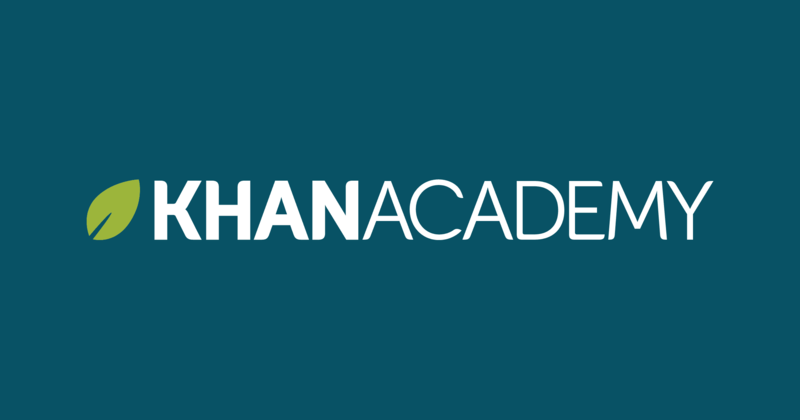 They also have an android application named Khan Academy. This platform is good for students at a younger age and has chosen computer science. This is the best platform for learning any type of programming or scripting language through video tutorials. The new boston is a YouTube channel in fact. They cover every end of the coding world. The best choice for learners who want advanced learning for any programming language. That was a short list. Don’t forget to use Google and find more sources. We’ve chosen the most useful sources for newbies. Hope you like it.